Change initiatives often produce confusion and ambiguity both for us as change practitioners and for the people whose change journeys we are trying to support. This ambiguity can inhibit forward progress of a change initiative. However, there is something we can do to help smooth the path for change practitioners and the people being impacted by change: introduce a common language for change. Introducing a common language around change opens opportunities for more effective conversations and allows for progress toward achieving outcomes. Let’s explore the value of having a common language for change, and then how to use eLearning to build this common language. 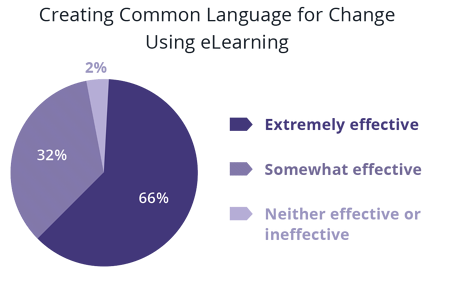 Selecting a common language for change that utilizes words that everyone in the organization can relate to allows change to become something that everyone can not only understand, but positively influence. Using the ADKAR Model as a common language creates alignment on what change is from front-line employees to senior leaders. So, if establishing a common language for change can help achieve change outcomes and smooth lines of communication around change, how do you actually establish it? Especially in today’s busy and dispersed organizations, building a shared language can be particularly difficult. That’s where virtual learning can help. Prosci offers four eLearning modules that include the ADKAR Model, so you can quickly bring people up to speed on the ADKAR Model vernacular in a way that relates to their role. Level-set on the individual change process: The Introduction to ADKAR module is a great way to introduce the ADKAR Model as an individual change process to anyone in the organization, including project teams, key stakeholders, managers, and front-line employees. 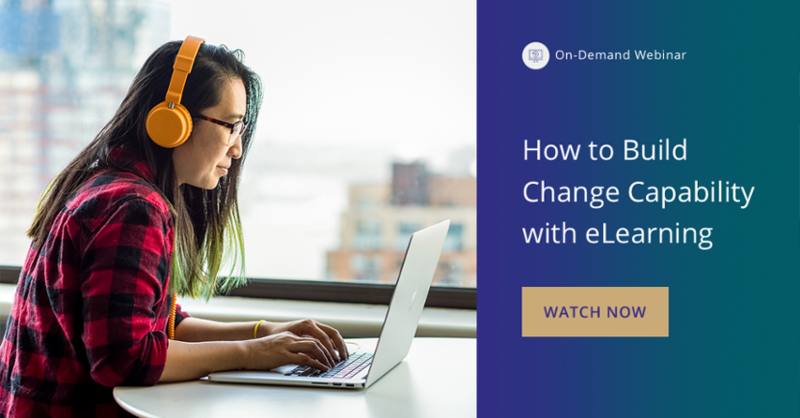 In this eLearning module, users apply the ADKAR Model to a change they are currently experiencing. This allows them to internalize what the ADKAR Model is and provides them with an opportunity to pinpoint where they are in the change process. The main outcomes include awareness of ADKAR as common language and tangible progress in their change journey. Create common ground for managers and employees: You might build on the Introduction to ADKAR module by also having managers go through the Introduction to Leading Change module and their direct reports go through the Thriving Through Change module. Both modules put the ADKAR Model in the context of the participant’s role. By having managers and their employees go through these modules, you can enhance the common language for change used between them. Creating a common language for change is one of the first steps you can take to creating alignment about what change is, smoothing communication around change, and fostering more productive conversations about change. How might you use eLearning to create common language? Kent Ganvik is a Development Partner for Prosci and works on bringing Prosci’s new products, services, and offerings to life in the change space. 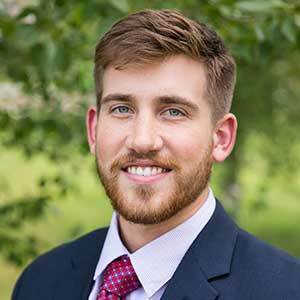 With a continuous eye toward driving client success, Kent uses his extensive background in training, project management, and data analysis to capture customer insights and drive organizational results.